I’m not sure why, but the chill in the air and the impending holiday season brings on a distinctive and maybe unnatural craving for the taste of saltfish. 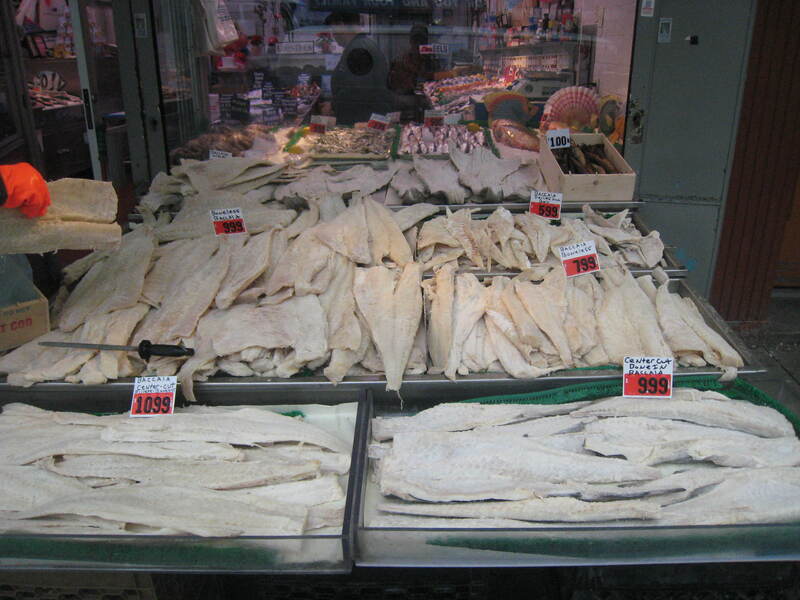 Also known to Italians as baccala,(a ditty to that Christmas Eve treat was published in these pages last year titled Baccala Blues )to those of Spanish background as bacalao, and to the Portuguese as bacalhau, Saltfish is the West Indian name for what we know as salt cod. 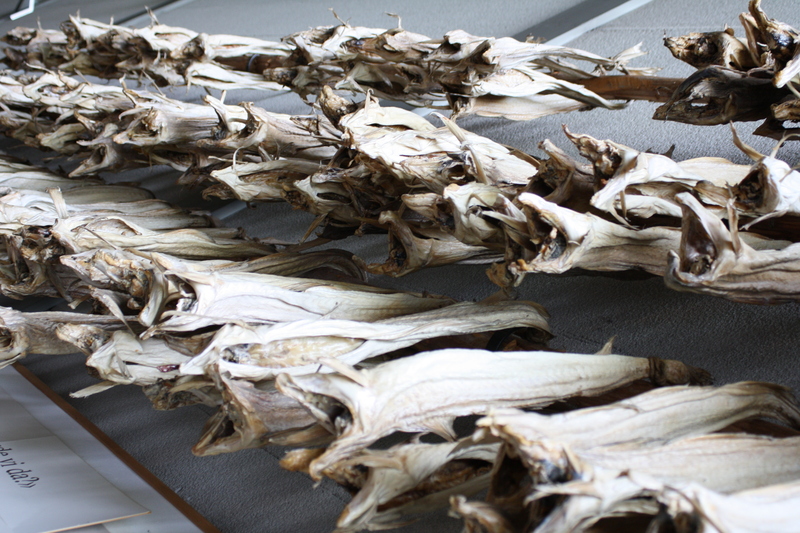 Not the most appetizing to look at or, for some, to smell, but after the dry, salted fish is soaked to rehydrate it to a moist tenderness and then simmered, a man can get very used to the taste. The words above are from the great Calypsonian, Sparrow’s love song dedicated to saltfish’s wonderfulness named, appropriately, “Saltfish.” He does a much better job articulating the appeal of saltfish than I ever can, so I’ll let him do it for me.